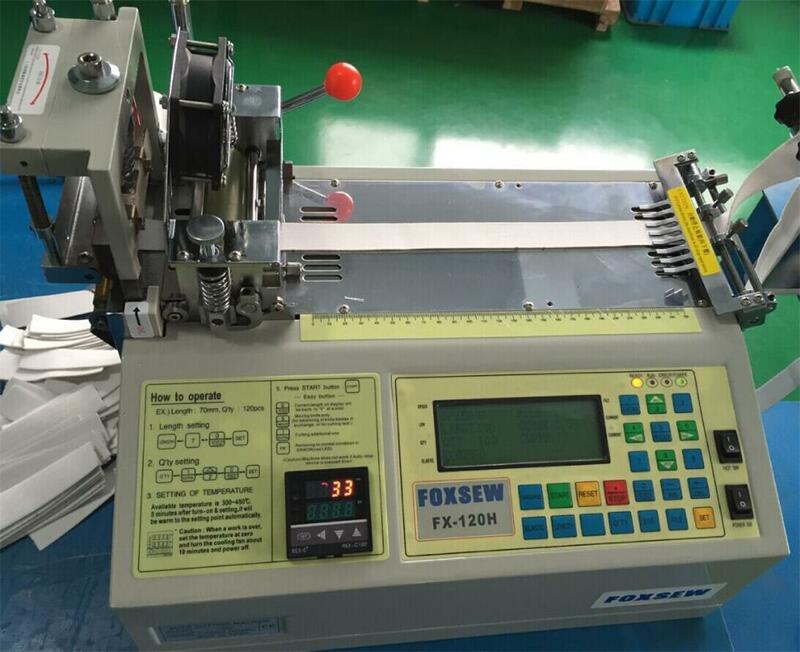 FOXSEW Automatic Hot Tape Cutter with Auto-feeding device can cut strip tapes automatically and neatly. Cutting type: Melting & cutting by hot knife, tapes are cut neatly without fraying and installed with anti-static electricity device. Automatic stopper: It stops automatically if materials run out during operation. Memory: Set-length, set-q'ty & set-speed are not erased even if power off & on. Auto-feeding machine: for multi-purpose pre-feeding, especially for heavier and elastic material, it is applicable for 120series auto-Cutting Machine. 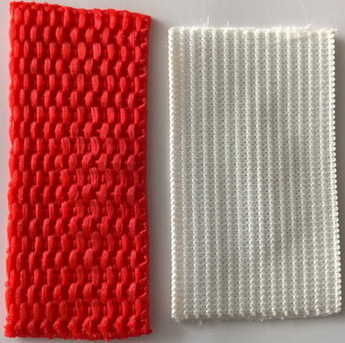 Pre-feeding device to keep a constant tension of elastic band for correct length. Looking for ideal Automatic Tape Cutting Machine Manufacturer & supplier ? We have a wide selection at great prices to help you get creative. All the Auto Tape Cutter Hot Knife are quality guaranteed. 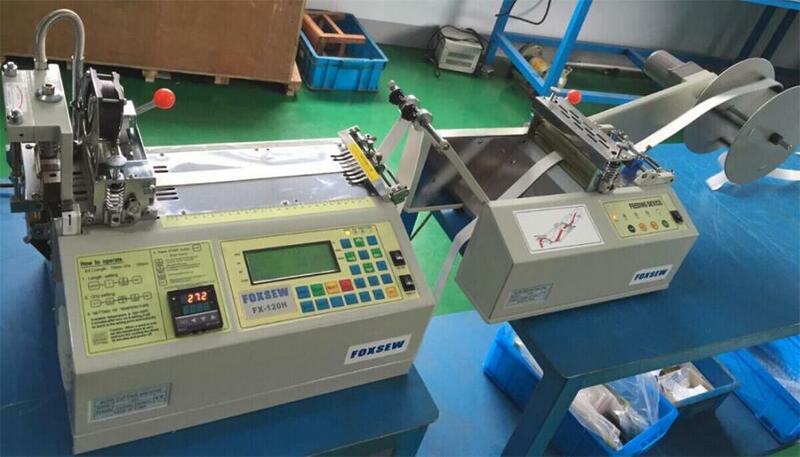 We are China Origin Factory of Automatic Hot Knife Tape Cutter. If you have any question, please feel free to contact us.